Recently I was working on an international project with a counterpart located in Asia. I was not what he expected. 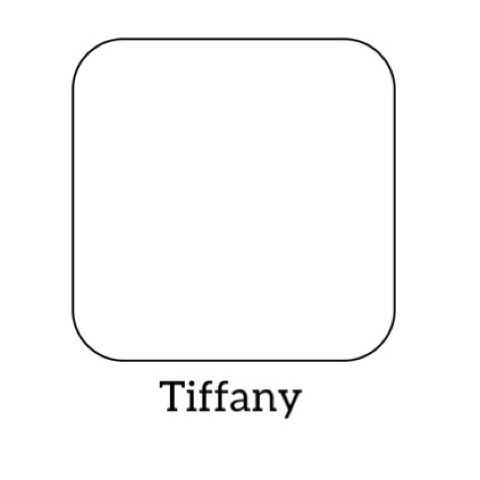 "Tiffany" comes across the screen it's associated with a Caucasian woman. before knowing what I look like. they can "loosen up" and say "slang words" to try to relate to you. My name does not define me. I am an educated, black female, and I am here to exceed expectations. So before you judge someone by their name, get to know who they are and what they stand for. Today was filled with lots of projects and finishing touches on the nursery. The nursery is almost done -- look for the update nursery tour soon! 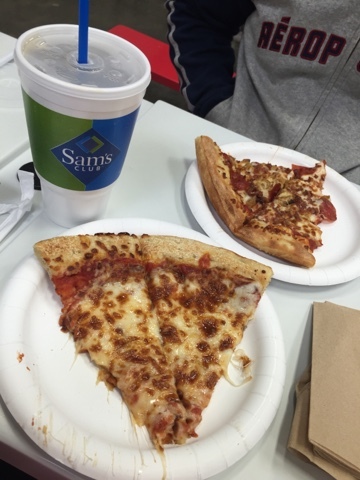 Of course to make Bae happy & satisifed we had to make a quick stop to Sam's Club for pizza & a fountain drink lol! That always makes him a happy camper. How Did You Get There At 24? 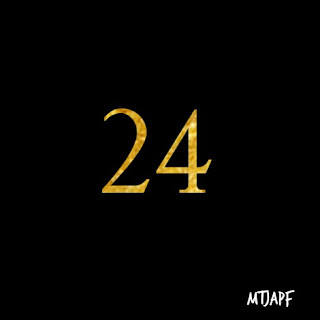 "How did you get where you are at only 24...? ", constantly I'm asked this question by peers and also older individuals. I'm guessing because of where I am in my career, owning a house, having a baby, being engaged, etc. all in my early 20s. I have 2 simple answers for that. Failure is never an option. My parents don't enable me. Well my older siblings have always set the bar high for me. Each sibling has continued education by gaining their Master's Degree and some type of certification. To me this is inspiration, this is motivation. I've always wanted to be just as successful as them including marriage, house, kids, and a career. I've never thought it wasn't attainable. So when I'm asked that question, I really don't understand why people think I have it "all together". Succeeding at every goal and allowing God to lead each decision in my life has pushed me to get where I am. I don't have a secret recipe or know anything different than any other 20-something. God is the center of my life. If you want something, work for it, reach for it and don't stop until you attain it. Don't sit and complain about your current situation without plotting on your future, it's pointless. What do I mean by "my parents don't enable me"? When I'm in need of course they will help. At the same time, survival is all I know. They've taught me to survive with the bare necessities and make due with what I have. Surviving through my situation is all I know because of the way my parents raised me. I've never felt like moving back to my parents house would benefit me but simply it would enable me to not strive for more. And I LOVE it that way.